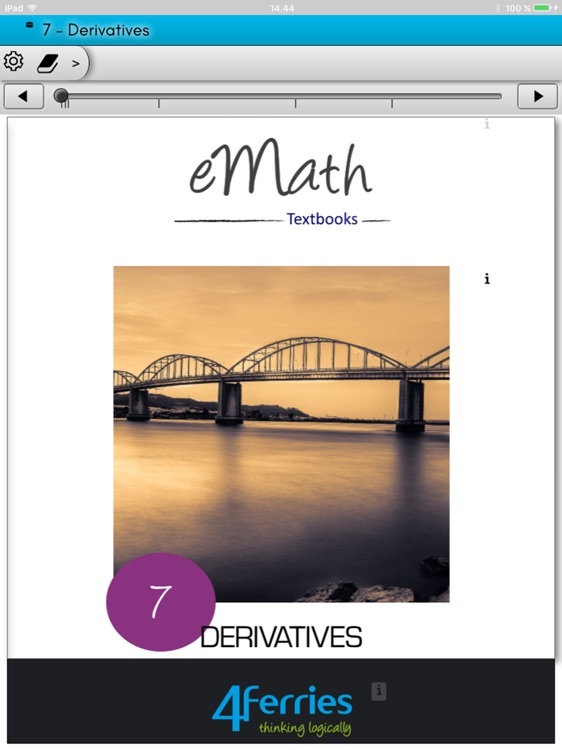 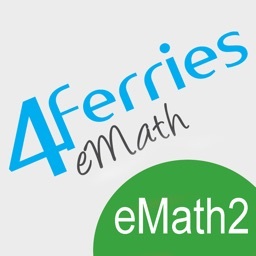 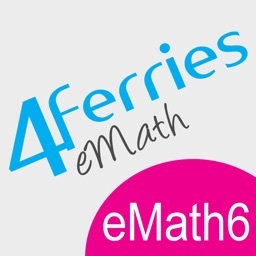 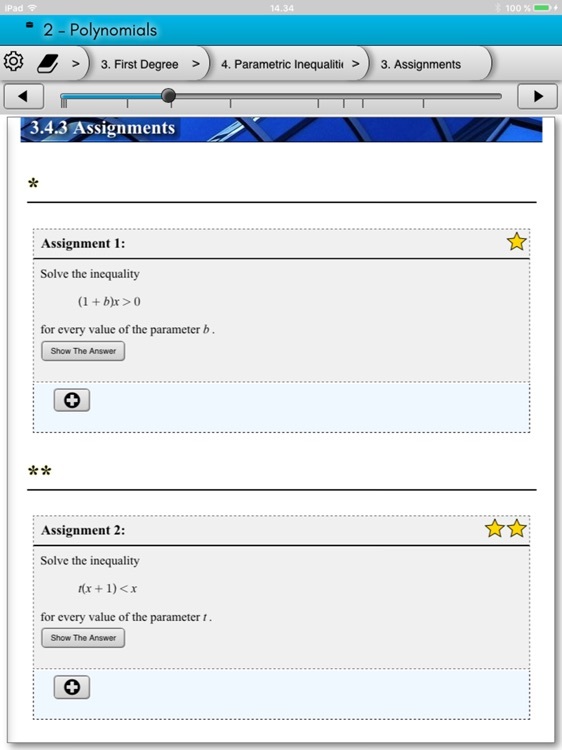 eMath 7 - Derivatives is a mathematics textbook for high school students and teachers. 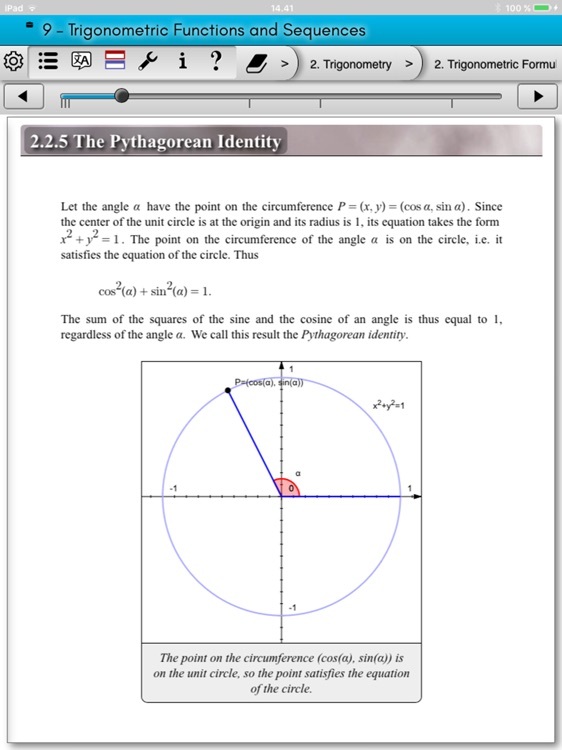 The book follows the Finnish national curriculum (2004) for mathematics education in high school. 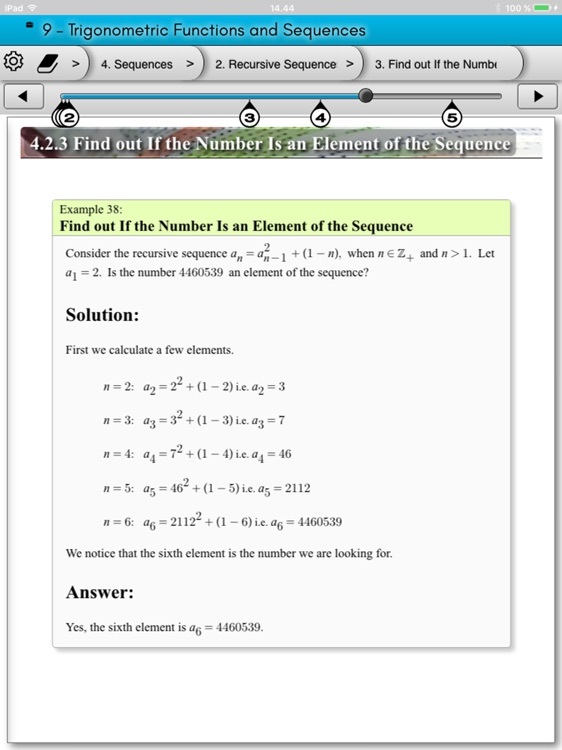 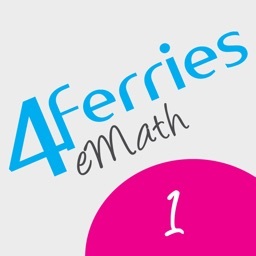 It can be used as supplementary material for standard mathematics courses in high school. 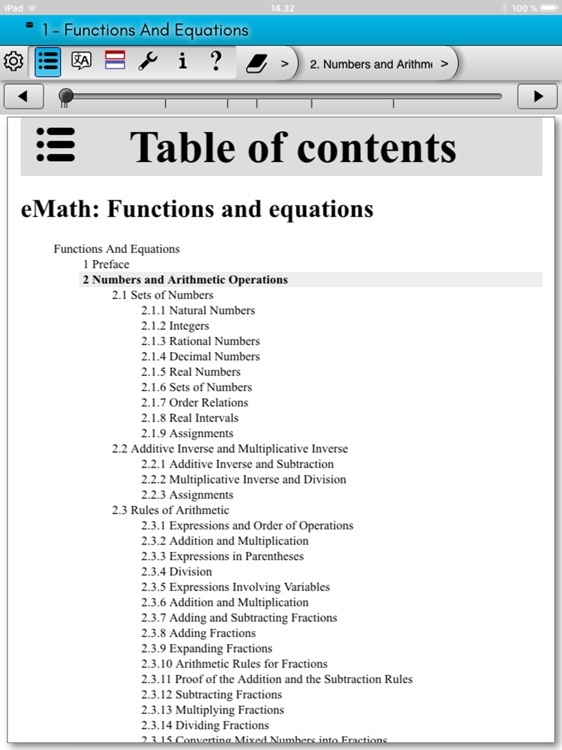 The following topics are covered in the book: rational expressions, continuity and limits, derivatives, behavior of a function.